The commission has imposed a penalty of Rs. 51,478 on Innocent, Rs. 19,113 on Edavela Babu, Rs. 66,356 on Sibi Malayil, Rs. 32,026 on B Unnikrishnan and a penalty of Rs. 27,737 on K Mohanan. 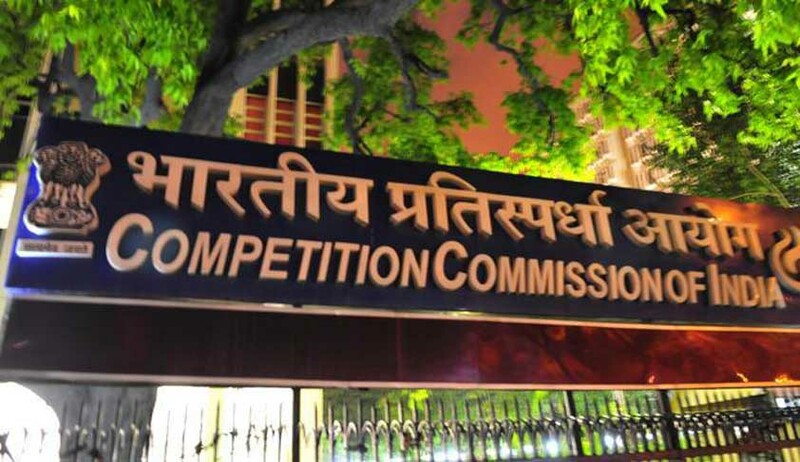 The Competition Commission of India has found that Malayalam film associations like AMMA (Association of Malayalam Movie Artists) and FEFKA (Film Employees’ Federation of Kerala) indulged in anti-competitive conduct in boycott of Vinayan, a Malayalam film director. Vinayan had lodged a complaint before the commission that these associations tried to force various actors, technicians, producers, financers, not to work or associate with him in any of his project and for achieving that purpose, they imposed a ban on actors, technicians, producers, etc., who worked with him, by issuing circulars and show cause notices. The commission imposed a penalty of Rs. 51,478 on Innocent, Rs. 19,113 on Edavela Babu, Rs. 66,356 on Sibi Malayil, Rs. 32,026 on B Unnikrishnan and a penalty of Rs. 27,737 on K Mohanan.